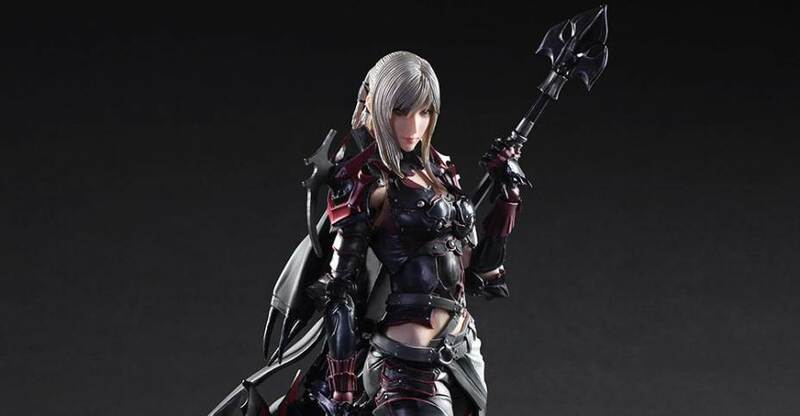 The first photos for the next Final Fantasy figure have been released by Square Enix. 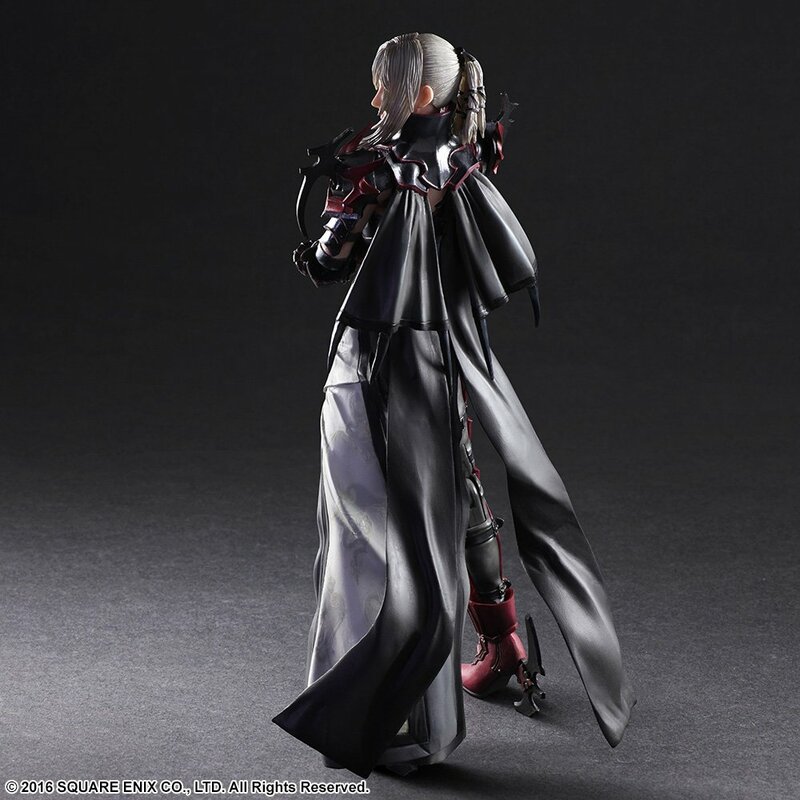 The new photos give us our first look at the Final Fantasy XV Aranea Highwind Play Arts Kai Figure. The roughly 10″ tall figure includes multiple interchangeable hands, a helmet, a spear, a Dragon’s Tail and a figure stand. North American pre-orders are set to go live on June 19th. 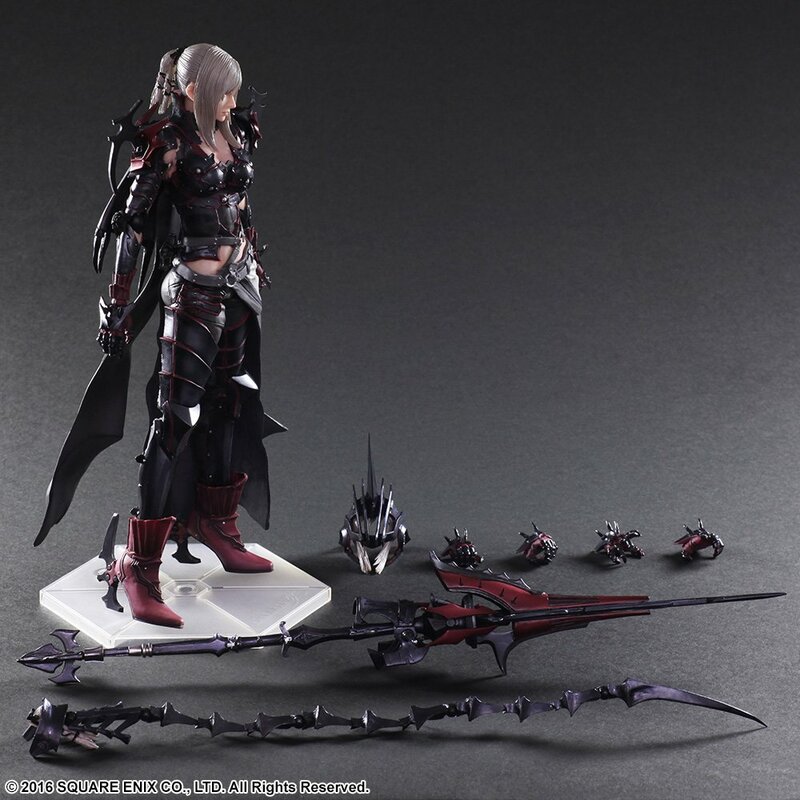 No word at this time on pricing for its release in Japan or North America. We will update with further photos and details as they are released. You can see the new photos after the jump. Nice! Now we just need Ardyn. 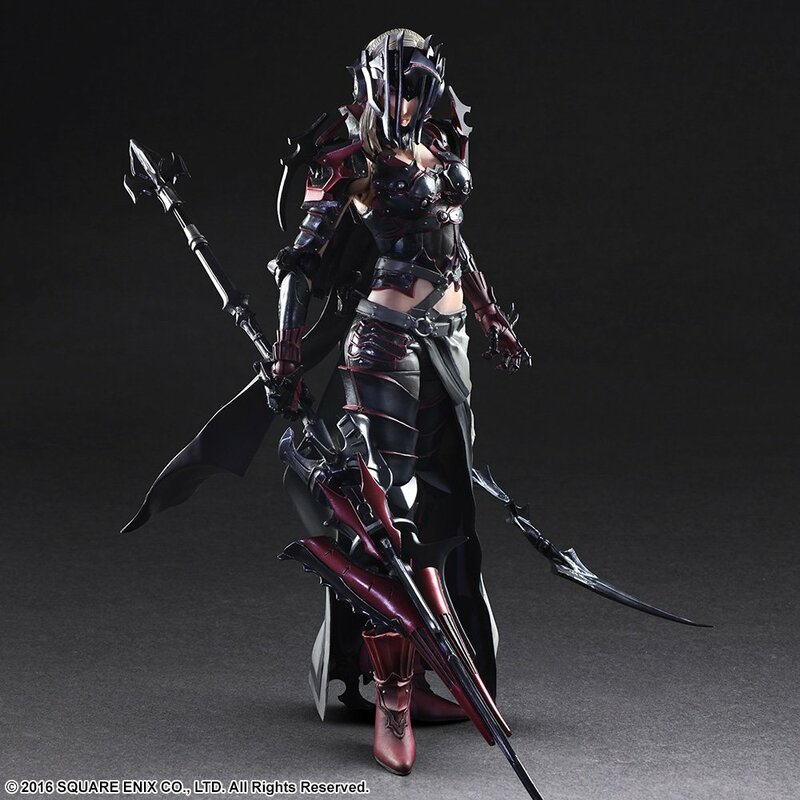 It's been a very long time since I've wanted a Final Fantasy figure based on design alone. This is an amazing design. 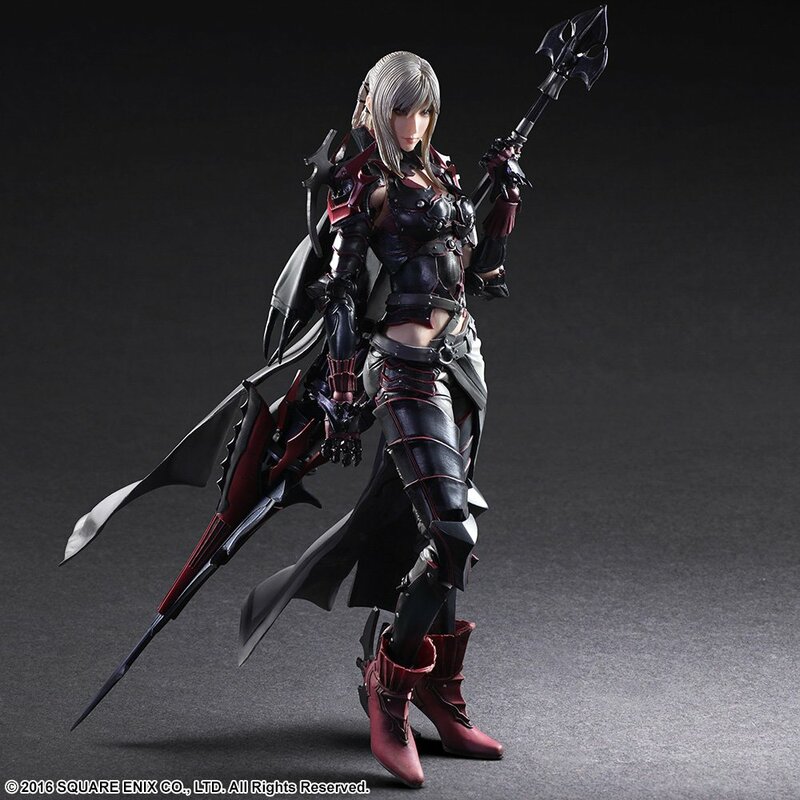 I know nothing about her, but I want her. In my eyes, the ONLY downside is that it is a PAK. They're expensive, huge, and there are so many QC issues with them.